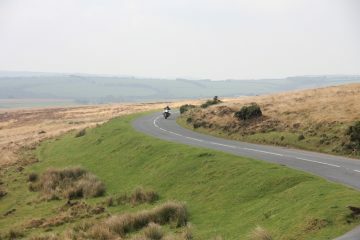 When you think of ideal motorcycling destinations in Europe, which locations spring to mind? 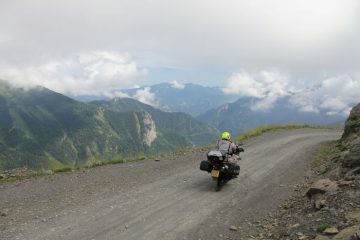 The French Alps? How about Croatia’s Dalmatian Coast? The wild and untamed fjords of Norway? For me, after taking a closer look, the island of Madeira is up there with the best. This Portuguese island, situated in the Atlantic Ocean a few hundred miles west of Morocco, is a place that was described by Samuel Coleridge’s nephew, Henry Nelson Coleridge, as “the most enviable on the whole earth”. 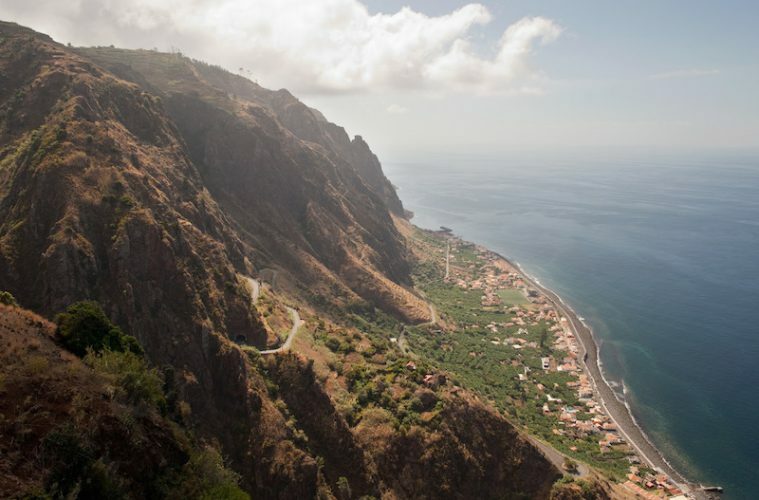 The interior of the main island, whose capital is Funchal, is a rocky, mountainous landscape rich with wild flora and fauna, thanks to the fertile volcanic soils, and the coastal regions consist of dramatic sea cliffs and perfect beaches. 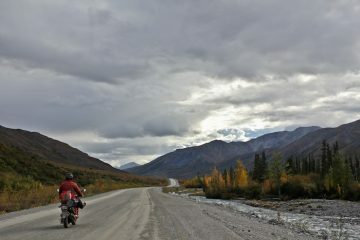 On its own, the island, which is just 459 sq miles in area, is a tropical paradise of a holiday destination, but when there’s a network of roads that run around the perimeter and over the mountainous centre, it’s a dream motorcycling destination. Of course, being isolated in the Atlantic means that getting your own motorcycle there is going to be a bit of a faff, but fortunately you’ll be able to rent a machine when you touch down on the island. Once there, it seems as though you can’t take a bad road, but the TomTom Rider 450 comes pre-installed with a show stopping circumnavigation of Madeira’s main island, taking you along some of the world’s best coastal roads, which form the ER101. Don’t believe us? 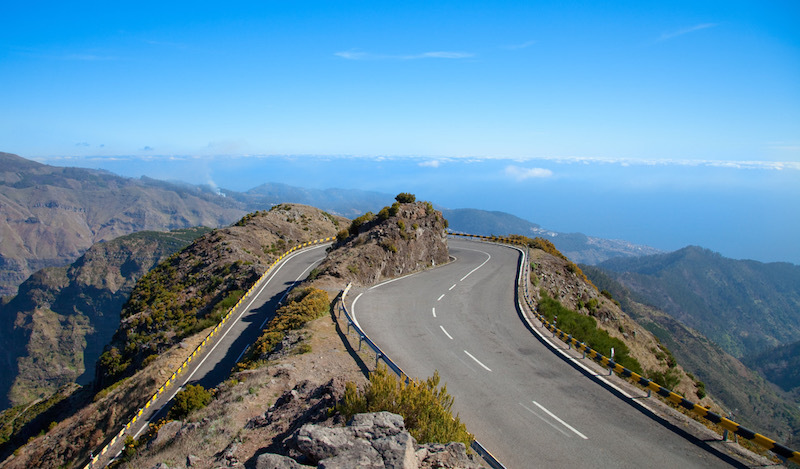 The first image on this page showcases a fantastic descent into Paul do Mar on the south-west coast of Madeira, and it’s just one of many epic stretches of tarmac that you’ll ride when visiting the island. 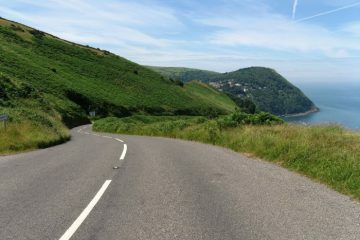 The north is typically characterised by spectacular twists, turns, climbs and scenery, while to the south, near Funchal, it’s faster flowing, but equally as enjoyable. 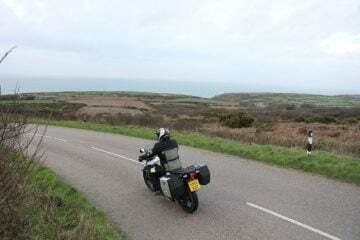 While a wonderful circular route comes pre-installed on the TomTom Rider 450, it neglects the island’s interior, so it’s well worth taking some time to deviate from the SatNav’s instructions and to explore the high mountain passes. 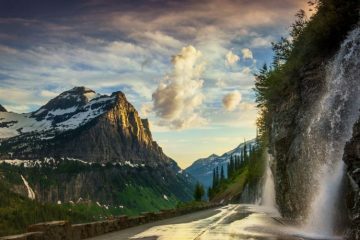 If you do, you’ll be rewarded with views of sensational, jagged peaks that tower over you and lush forests that support a huge and varied ecosystem.